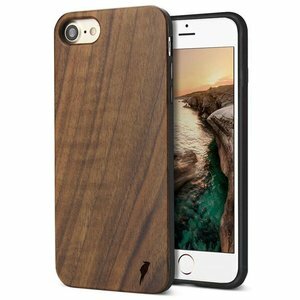 The second model in Woodiful's Timeless Collection is the beautiful Devoon. Named after the relatively hot era, this timeless, robust and durable wooden watch is an eye-catcher. 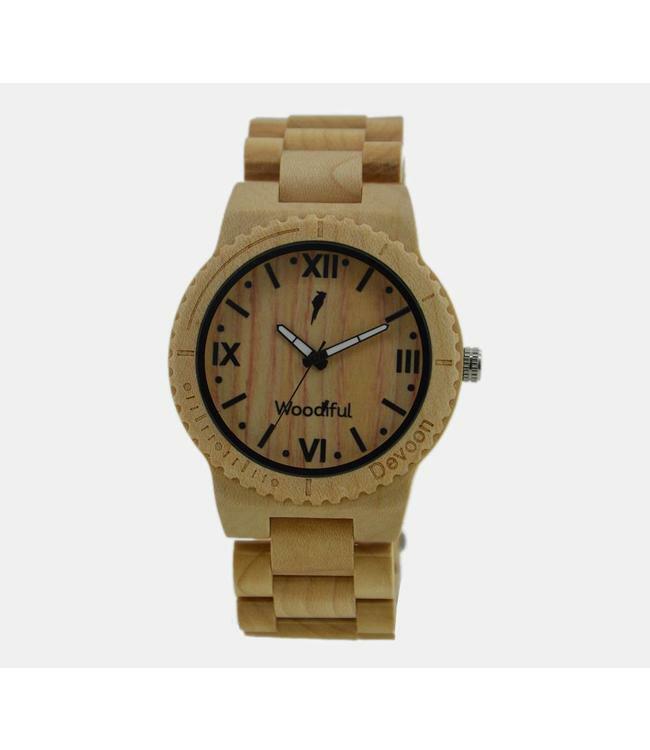 Woodiful's 100% handmade wooden watches are of excellent quality. The links are easy to remove to adjust the watch to the size of your wrist. The clockwork is derived from the well-known quality brand Quartz. This brand represents a long lifespan of the clockwork! The wooden watches are waterproof, which means you can easily walk in the rain with the watch attached to your wrist. However, we advisie not to swim or shower with the watch. The wooden watches are delivered in standard format with all the links in the tire. The watches are easy to adjust to the size of your wrist by removing links in the tire. This can be done by using a small screwdriver or pin, such as a paper clip. The wooden watches will be send in a stylish and ecological cardboard box with wood chips. The package fits the mailbox, so you do not have to stay home!